From tastings of Tuscany through food and wine journeys to discovering culture, tradition and a true Italian passion for life in bustling renaissance cities, enchanting Roman towns and undiscovered hill top hamlets, lively beach resorts and magnificent lakeside villages, with our fleet of luxury Mercedes sedans and minivans LuccaLimo accompanies you as you explore and discover the incredible heritage of Italy with your own private English speaking driver-guide. 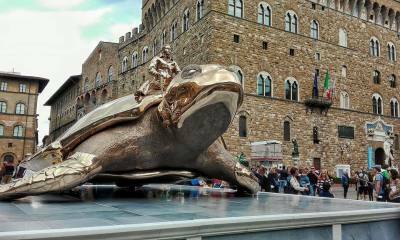 The Renaissance city of Florence is the cultural heart of Tuscany. Its museums, palaces and churches contain more art than any other city in Europe and views from Piazzale Michelangelo will take your breath away! Discover the medieval city of Lucca enclosed by an imposing 16th century wall and renowned for its Roman amphitheatre. 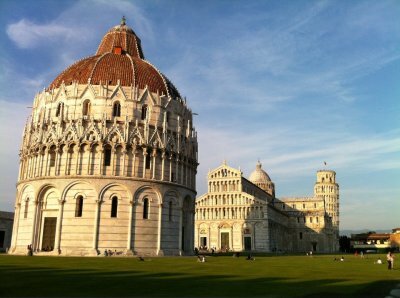 Marvel at the powerful 11th century maritime republic of Pisa and the Piazza dei Miracoli. 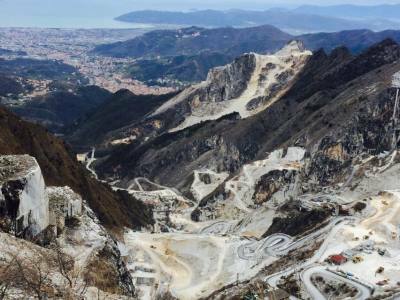 The quarries of Carrara are an immense cultural and historical patrimony. First exploited by Julius Caesar they have supplied artists such as Michelangelo. Visit the inside of a working cave or take a 4x4 tour through the mountains. 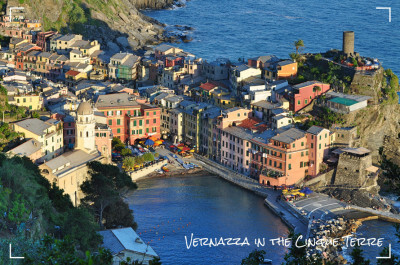 A beautiful stretch of protected rocky Ligurian coastline with five dramatically situated villages clinging onto the cliffs and tumbling down to the sea combined with the colorful fishing village of Portovenere. 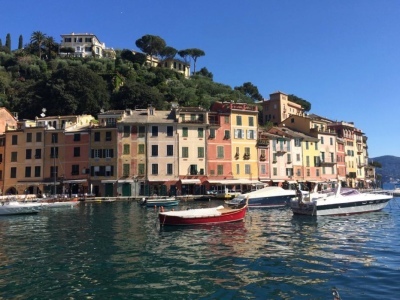 One a chic resort, the other a maritime town once filled with Tall Ships, Portofino and Camogli are both set in a beautify regional park and marine protected area with clear blue seas and green hills filled with walking trails. 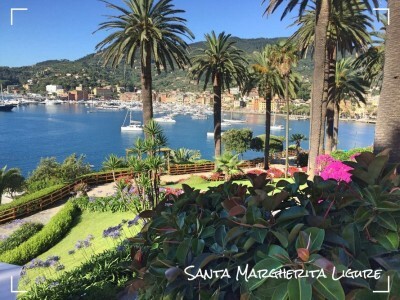 Santa Margherita Ligure is a charming seaside resort with picture perfect promenade. Visit the small baroque sanctuary of Nostra Signora della Rosa and stop to explore the park, castle ruins and church of San Giacomo at the 17th century Villa Durazzo. One-time capital of Tuscany, Siena is one of the most beautiful cities in Italy. Scarcely any street is level as the city is built on 7 hills giving the winding narrow streets a charm all of their own. Not to be missed is the gothic black and white marbled Duomo. An evocative Tuscan journey through a gently rolling landscape of vine-clad hills topped with castles and abbeys and quaint market towns hidden in dales. 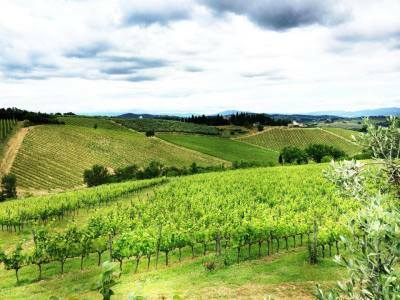 Enjoy a day discovering the food and wine of Tuscany! 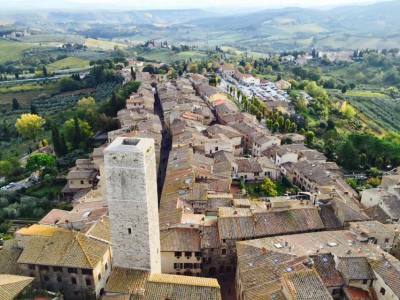 Two beautiful hill-top towns - Volterra sitting on a high plateau with its important Etruscan and Roman background and tower-topped San Gimignano with its delightful piazza and Sergio Dondoli's champion gelato! 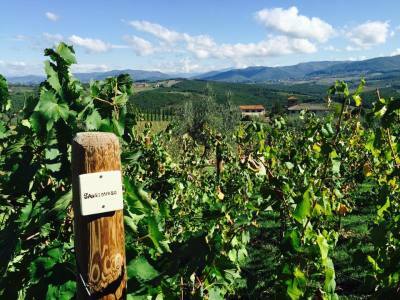 Journey through a landscape of cypresses, olive groves, vineyards, ancient churches and stone farmhouses as you visit vineyards producing one of Tuscany’s most renowned wines, Brunello and the Vino Nobile di Montepulciano. 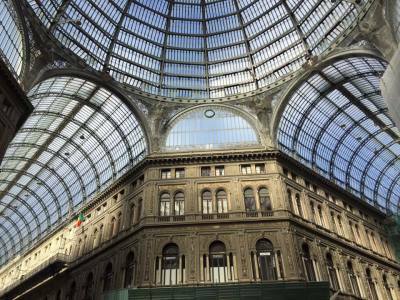 Immerse yourself in Italian fashion visiting top designers at the Gucci Mall and Prada's Space. With your own personal driver you are free to come and go as you please from one outlet to another whilst you “shop till you drop!”. 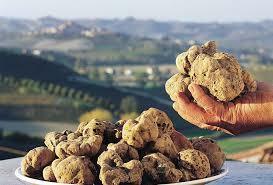 Tuscany holds an abundance of treasures ... history, art, culture, tradition, food and wine. Let us know what is on your wish list and we'll plan your very own personalized tour to ensure you get the most from your day. Discover the wonders of Italy as you travel and explore the diversity of each region from the Eternal city of Rome, the rich heritage of Italy's oldest city Naples, the splendours of the Amalfi Coast, the magical city of Venice, the romantic Romeo and Juliet city of Verona, the dramatic Dolomite mountains and the beautiful lakes of Como and Garda. 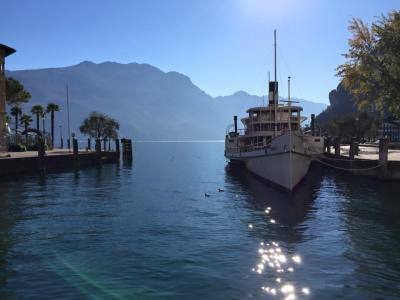 With our fleet of luxury Mercedes sedans and minivans LuccaLimo accompanies you as you explore and discover incredible Italy with your own private English speaking driver-guide. 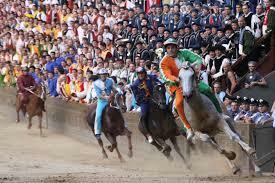 Visit the romantic city of Verona with the impressive Piazza Bra overlooked by the Roman Arena. Via Mazzini is the smart marble paved shopping street leading to Piazza delle Erbe, one of Italy’s most beautiful piazzas. 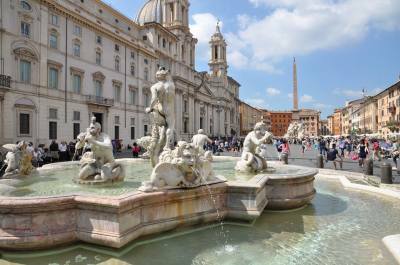 Spend the day soaking up the magical atmosphere of the eternal city of Rome as you visit St Peter's Basilica and the Vatican, the Colosseum, the Spanish Steps and Trevi Fountain, Piazza Navona and the Pantheon. 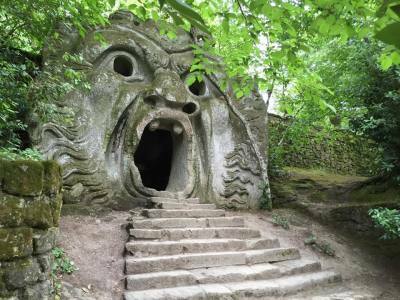 Take some time out of the city and visit Tivoli to explore the archeological site of Hadrian's Villa and stroll through the magnificent Renaissance gardens of Villa D'Este filled with nymphs, grottos and 500 fountains! Step back in time at the fascinating archeological site of Pompeii where time literally stands still in the year 79AD. 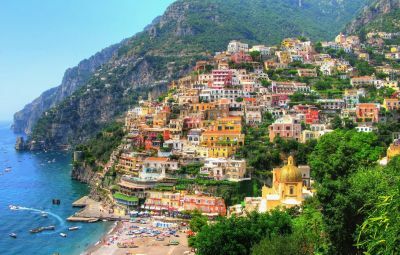 Continue your adventure along the beautiful Amalfi Coast visiting Positano, Sorrento and Ravello. 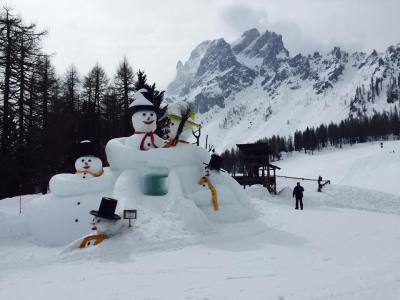 For a unique and memorable mountain experience both in winter and summer, visit the dramatic Dolomite mountains for great skiing, hiking, biking and climbing - truly one of the most beautiful natural settings on earth! A vibrant and energetic city recognized as a world fashion and design capital. Highlights include the gothic 13th century Duomo with its staggering 3,500 statues, the Galleria Vittorio Emanuele and La Scala Opera House. 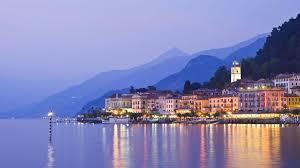 In the shadow of the snow covered Alps, Lake Como is one of the most spectacular lakes scattered with charming villages including exquisite Bellagio with stunning views across lakeside villas. Venice is filled with treasures in the labyrinth of narrow alleyways. 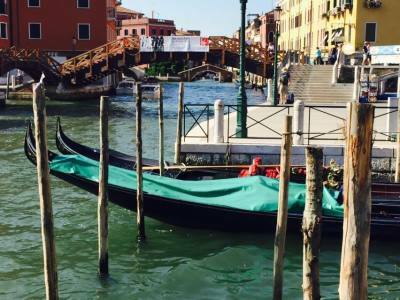 canals, piazzas and bridges. Stroll through spectacular St Mark’s square with its awe-inspiring Byzantine Basilica, Doges Palace and Bridge of Sighs.